A 50 megawatt, zero-emissions natural gas demonstration plant near La Porte, Texas, had its first successful fire in May. NetPower, the company that owns the plant, has set a goal to deploy 300-megawatt commercial-scale plants around the world beginning as early as 2021, and says its technology should work with coal, too. Why it Matters: Researchers have sought for decades to realize the potential of carbon capture technology to make fossil fuels into a cost-competitive, zero-emissions power source. If NetPower's technology keeps working, this dream could become reality. 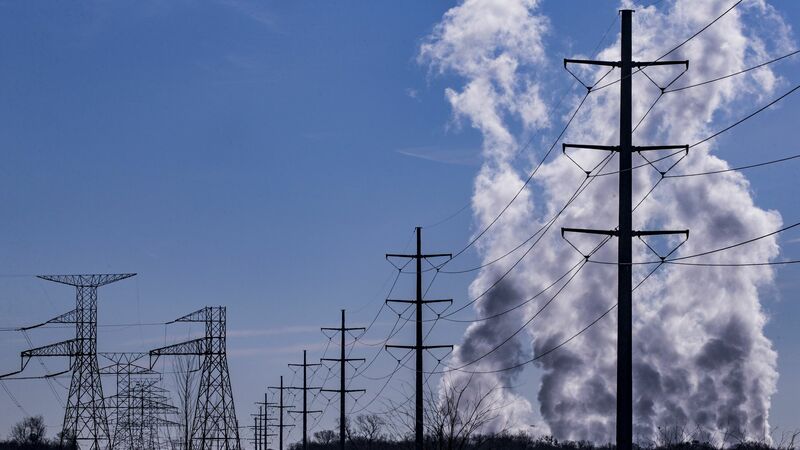 Implementing such a technology could make a significant dent in global carbon emissions, given that the U.S. Energy Information Administration (EIA) expects fossil fuels to account for more than three-quarters of world energy consumption through 2040. Yes, but: The Allam Cycle is cost-effective in part because its main byproduct, commercial-grade liquefied CO2, can be sold for enhanced oil-recovery. There may not be enough market demand for liquified CO2 to allow for significant, cost-effective scaling of Allam Cycle plants. Others question the net environmental benefits of the technology, given that the sequestered carbon would primarily be used to facilitate further fossil fuel production. What to watch: There is increasing interest in this technology among industry and policymakers, yet myriad questions remain on its implementation. Further deploying this promising technology will require significant coordination among researchers, industry stakeholders and state and federal policymakers.